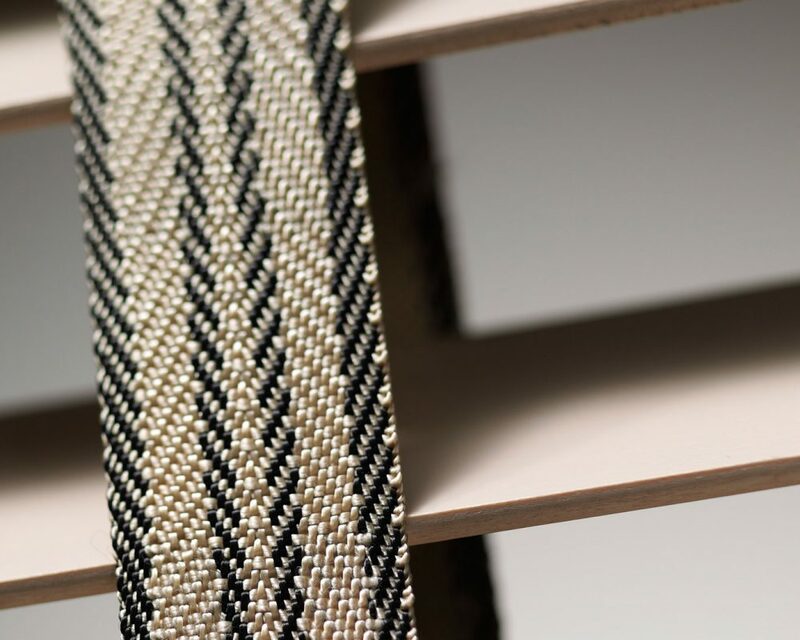 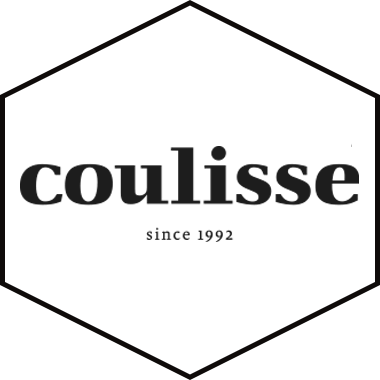 Since its establishment in 1992, Coulisse has grown into an international leading supplier of window coverings for both made-to-measure products and the DIY market. 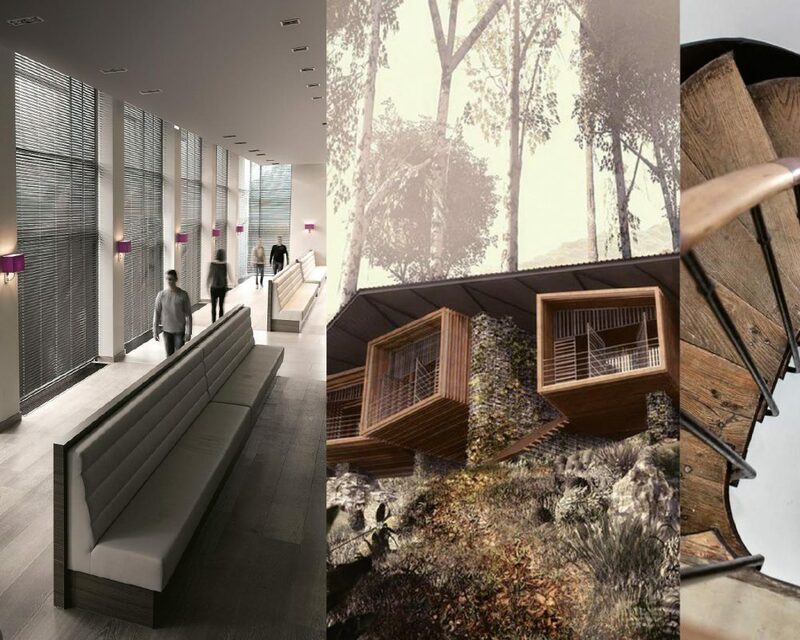 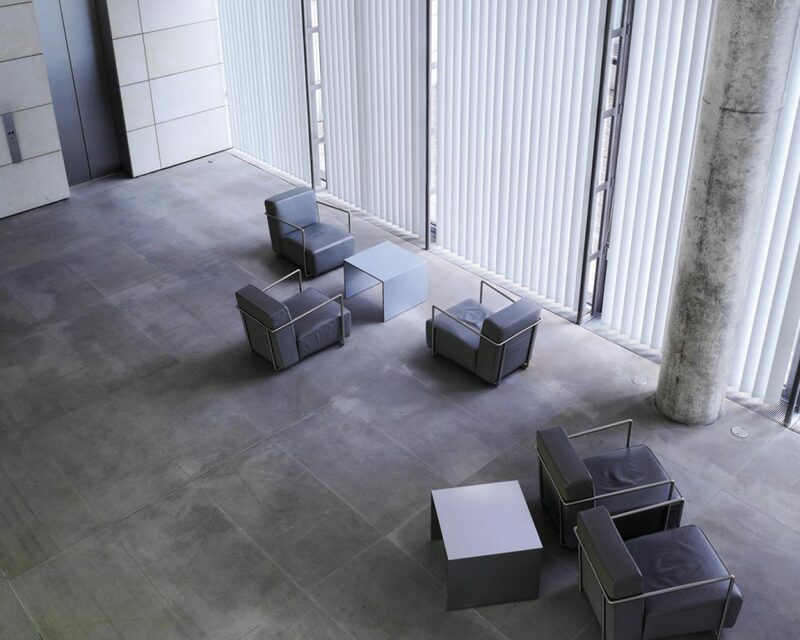 Our innovative strength is expressed by inspiring collections and advanced system solutions. 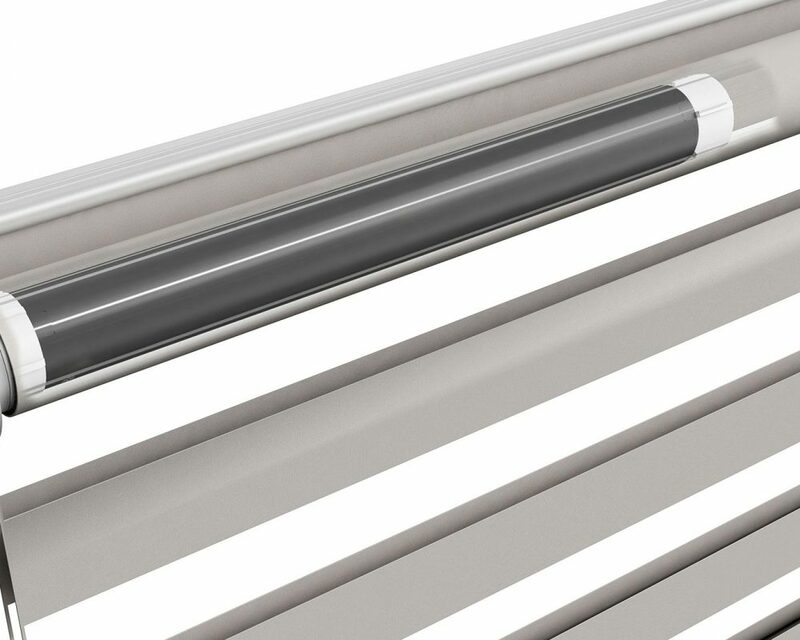 Our complete range offers customers endless possibilities to be distinctive in the market and to meet the ever-changing demands of end users. 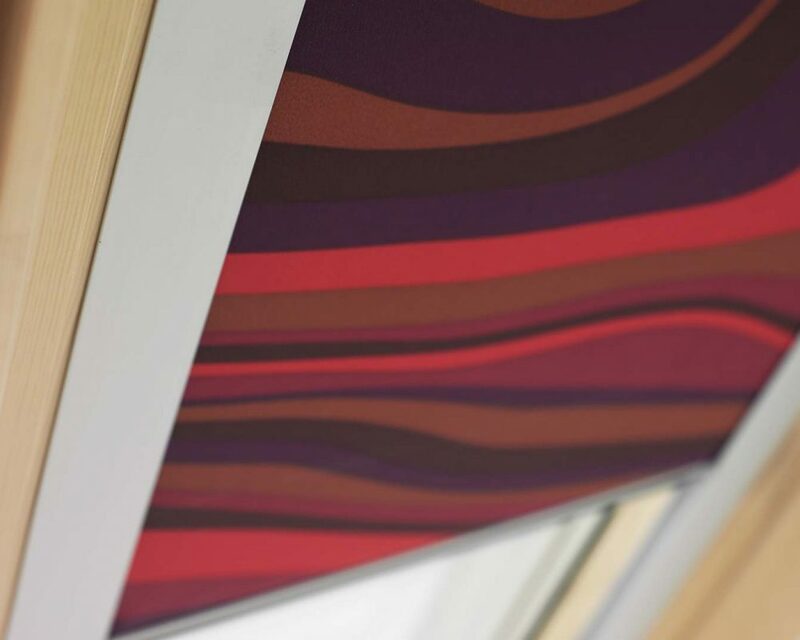 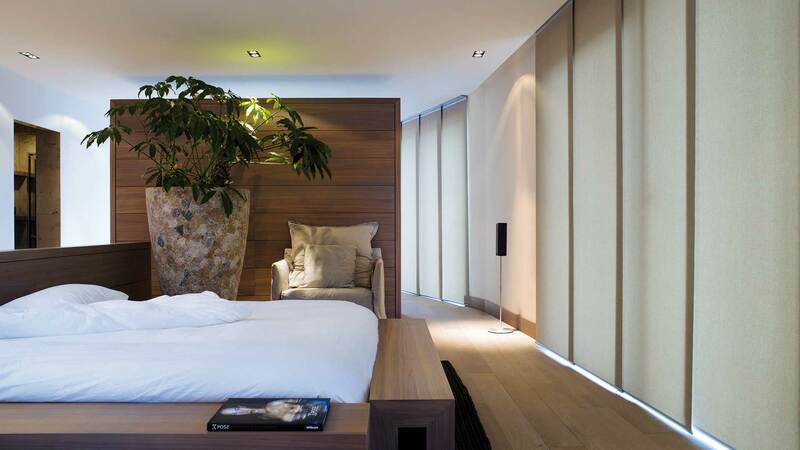 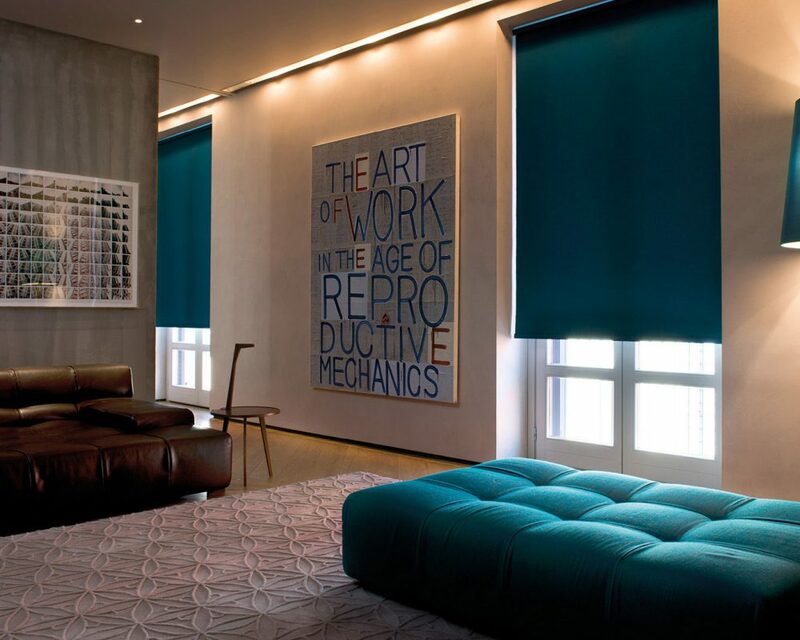 Our product range comprises all possible types of window coverings. 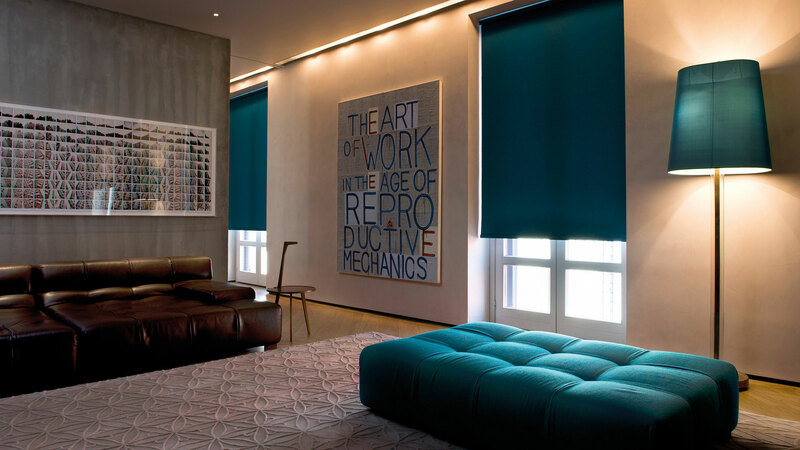 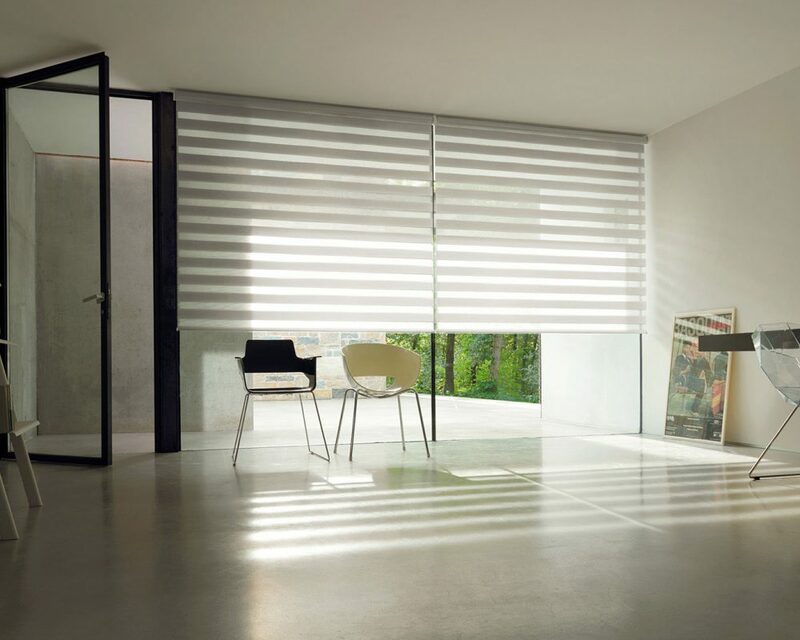 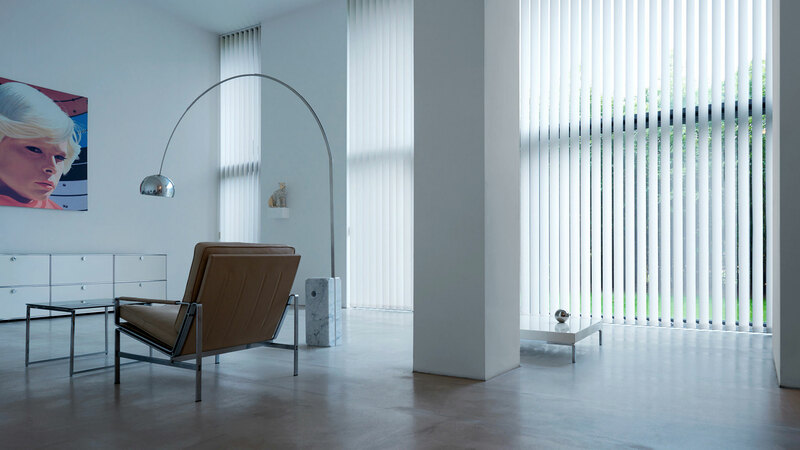 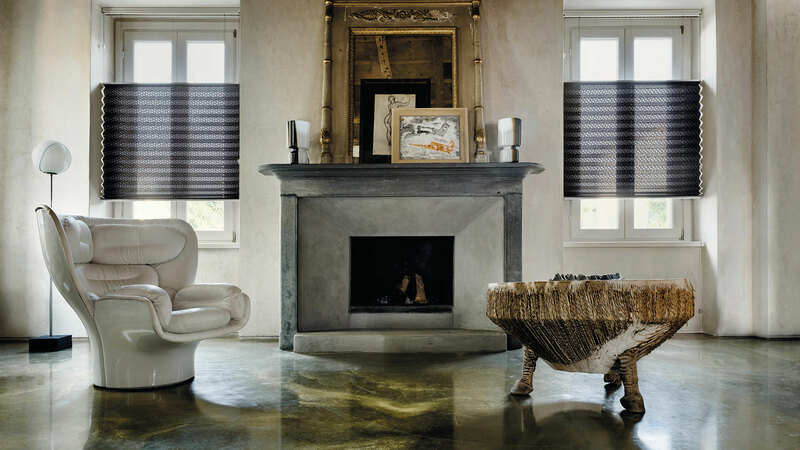 From roller, panel and vertical blinds to Wood blinds, roman and pleated blinds. 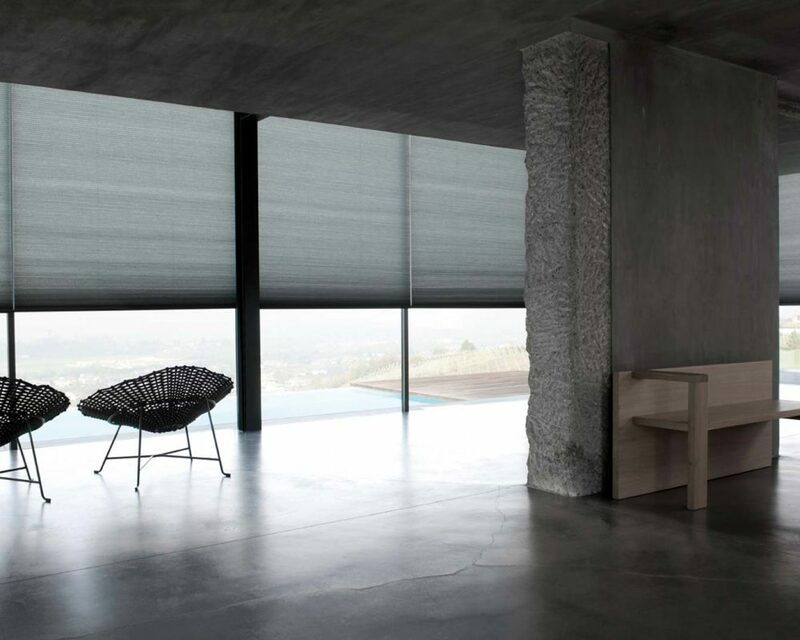 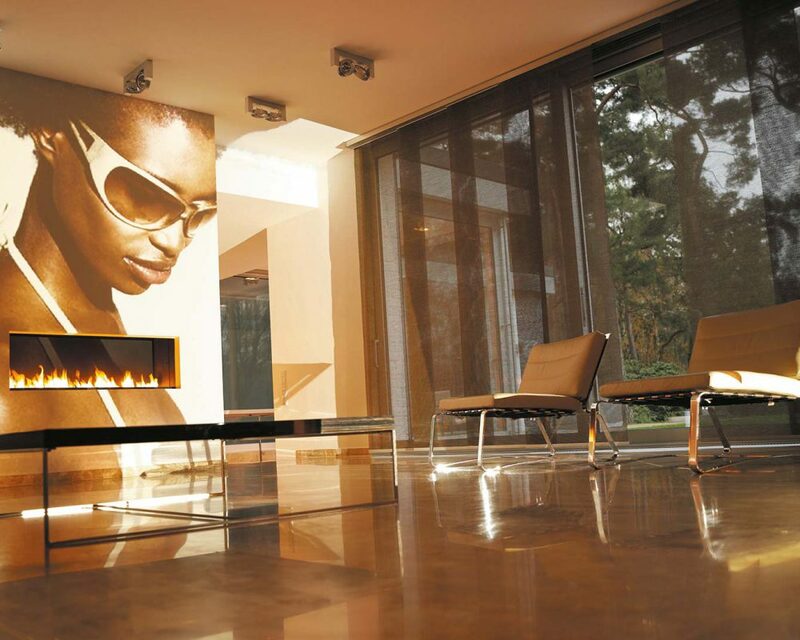 The vast product range provides possibilities in systems and collections to tie in with internationally diverse tastes, styles and window types.